Welcome to the EMAIL ALCHEMIST Blog, the place to feed your need for rapid list-building and monetization tools, tactics, and strategies. Paul Maxey has been a freelance copywriter and strategic consultant for over 12 years. He cut his teeth as a “Copy Cub” for legendary copywriter Clayton Makepeace, where he learned how to write copy that sells under what could only be called the trial-by-fire method. “Here’s your project… here’s your deadline… now go get it done!” He’s since written for some of the world’s top 7 and 8-figure entrepreneurs – including Jeff Walker, Drayton Bird, and Daniel Levis. He lives in Michigan with his wife and 3 children. While the team is dreaming up new alchemist tools for faster and far more profitable list building and monetization, John is busily working in the background to make sure the tech stays on the rails — editing videos, publishing web pages, setting up webinars, etc. John has a B.Sc. in Mathematics and a degree in software engineering. He lives in Chennai, India. Before becoming an expert EMAIL ALCHEMY practitioner and joining the EA team, Jeremiah earned his direct marketing chops as a celebrated AWAI (American Writers and Artists Institute) graduate. He has extensive experience in the hospitality industry, where his innovative direct response methods have helped numerous hotel chains elevate their marketing game, from the typical transactional, race-to-the-bottom approach, to value-based selling that results in high-margin repeat sales. 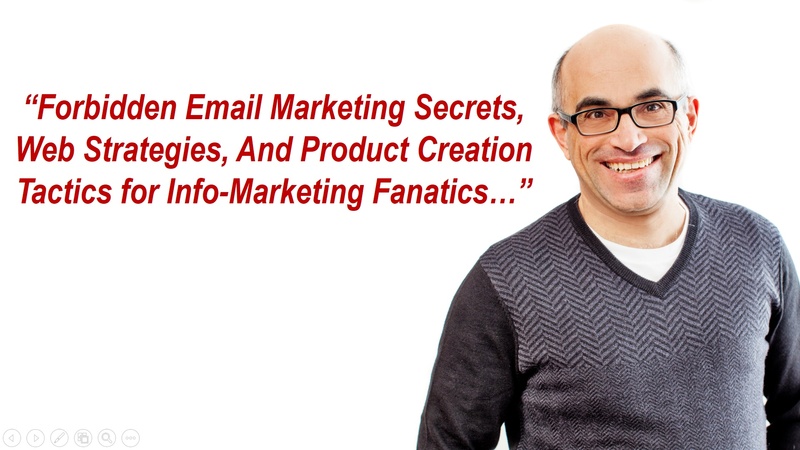 Robert comes to the EMAIL ALCHEMIST with an extensive background in direct response digital marketing, helping small-to-mid-sized companies implement high powered email marketing, social media posts, Facebook ads, article marketing, PR, influencer marketing, SEO, Crowdfunding campaigns, and more. 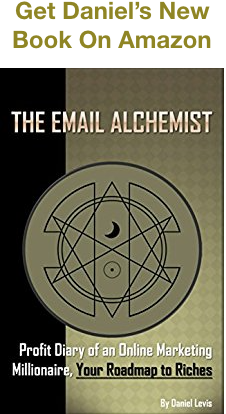 Robert is also an AWAI trained writer and seasoned practitioner of EMAIL ALCHEMY campaigns for hyper-profitability and growth. Enjoy the many articles, podcasts and video trainings made freely available on this site. And be sure to check out the premium offerings in our ever-expanding resource library.